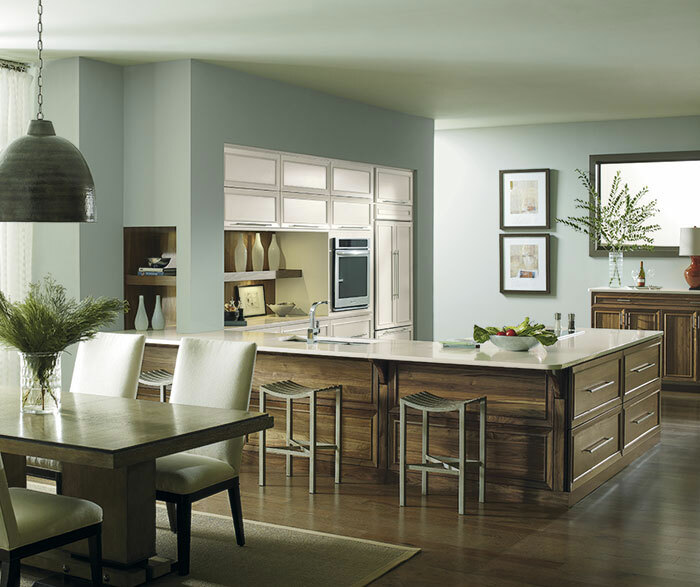 What Are The Options For Renovating A Condo Kitchen? Home / Home Renovation / What Are The Options For Renovating A Condo Kitchen? 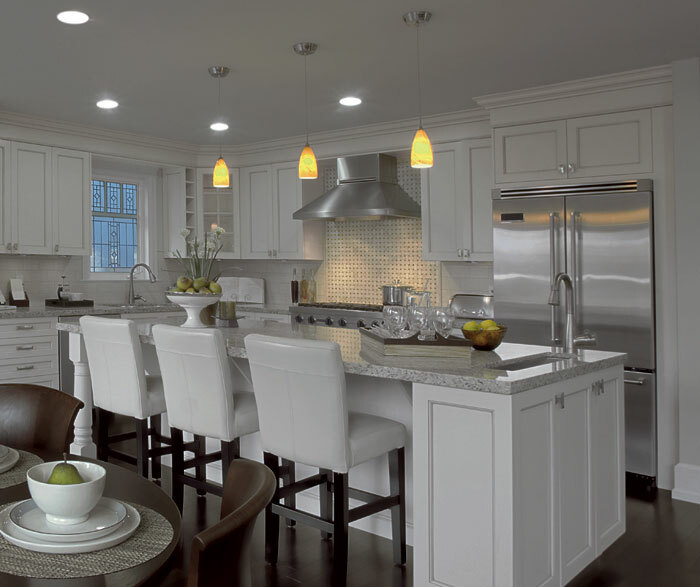 As difficult as it is to design a great kitchen for a home, designing one for a Condo property is much more difficult. If you live in a big city you must have been inside a Condo and know why this is the case. 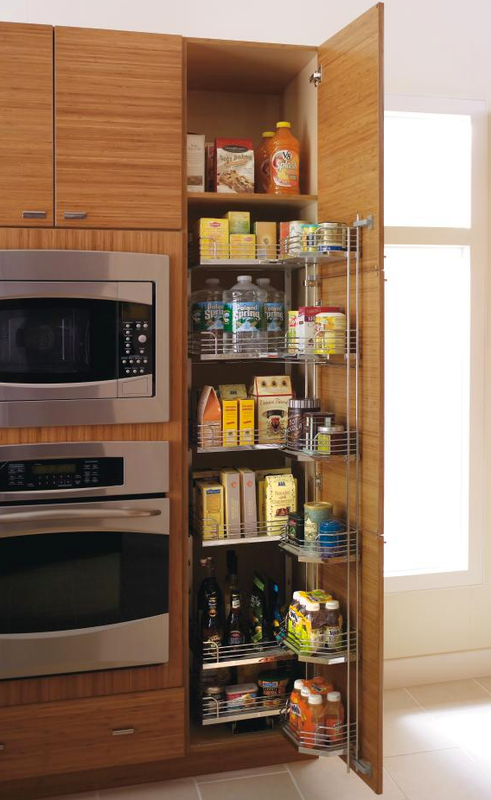 If on the other hand you live in a Condo yourself, and want to know how your kitchen can be improved, then this article is for you. Most Condo properties are limited in terms of living area and cramped for space already without assigning another 20 percent of the area to the kitchen. For most building contractors, designing a decent, stylish kitchen into a Condo property is one of the last things on their mind. But just because the builders didn’t pay attention to the kitchen does not mean that you have to accept the kitchen as it is. There are many things a Condo owner can do to update their kitchen and give it a look just as good as any other property. This approach is popular with all types of properties and not just with Condos. The idea is to open up the kitchen into the dining area which can also serve as a breakfast nook. Why go for the traditional when you can go with the modern? There is no written rule that you must have a dining room in your home. If you are pressed for space you can just convert the dining into an extension of the kitchen. This idea works well if there is just one or two of you living together. There is no need for a formal dining. This combination has been around for a while. It is popular because it adds convenience and can improve communication for a family. This is more common for studio flats but there is no reason why it cannot work with a Condo property. 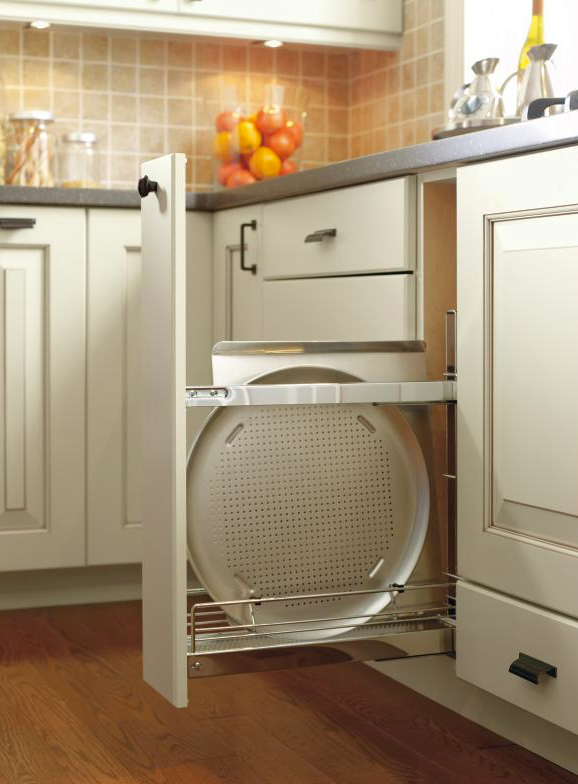 Cabinets at the bottom are usually bigger because they are difficult to reach and bending too low can cause back problems. However, the space can be used more efficiently by using innovative design techniques. Renovating kitchen in a modern way isn’t just about re-shaping the kitchen from the outside but building it up from the inside as well. 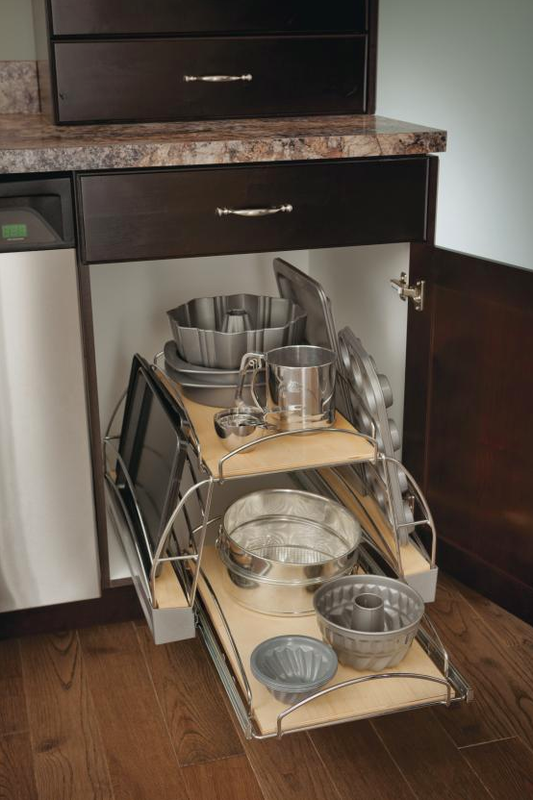 You can store utensils and pots more efficiently in many ways. Of course, everyone has different needs and what works for one home owner may not work for another. For example, not everyone is into baking extra large 20 inch pizzas. 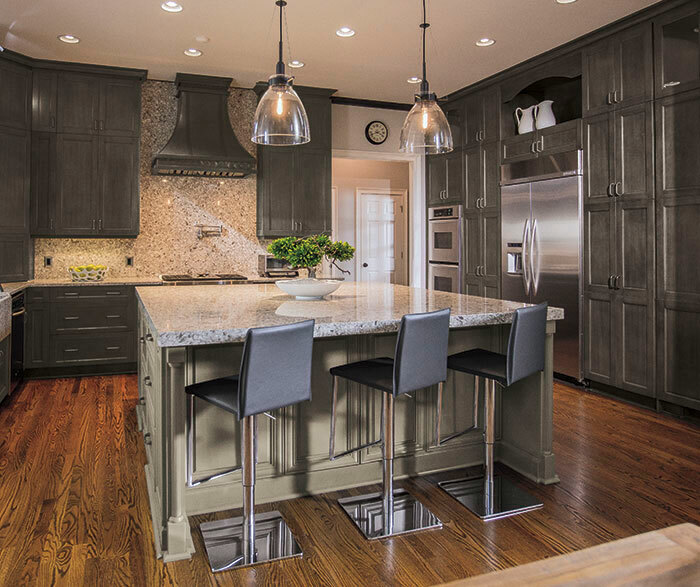 The solution is to have your kitchen custom designed, according to your specific needs. 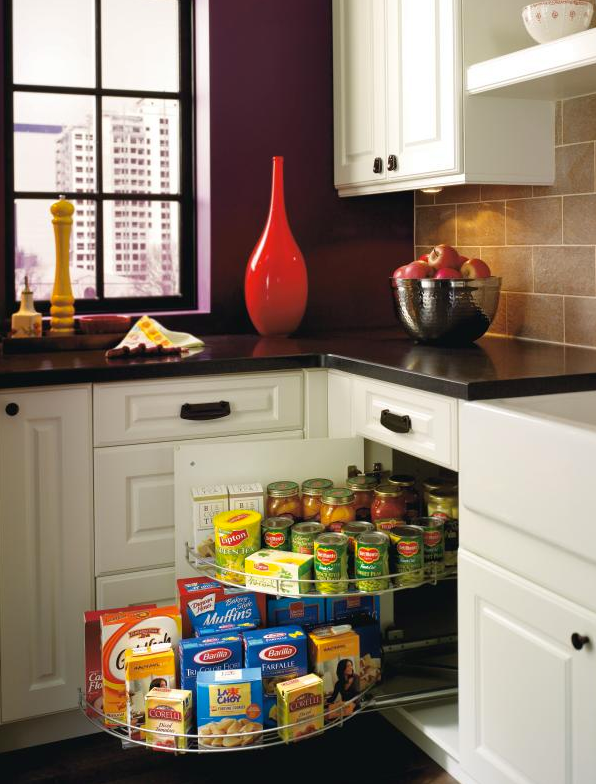 For more inspiring ideas on how to improve your kitchen’s organization or what you can do to add more space to your Condo kitchen be sure to visit our Ideas and Design Page and have a feel for what your kitchen might be missing.